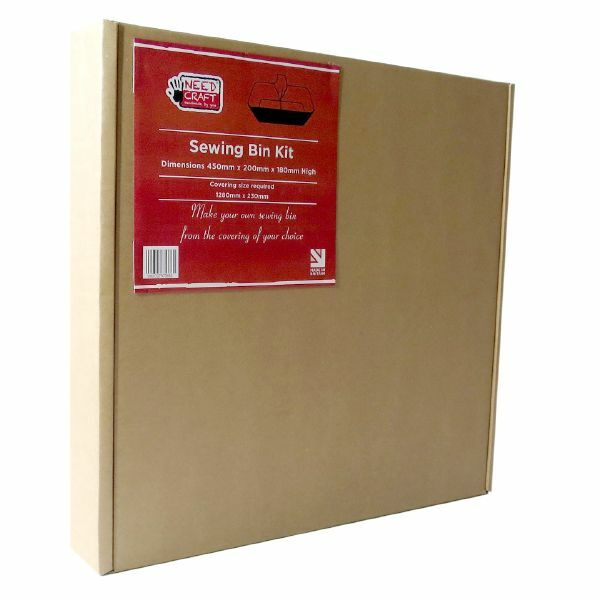 Design your own sewing bin using your favourite fabric with our easy to use kit. 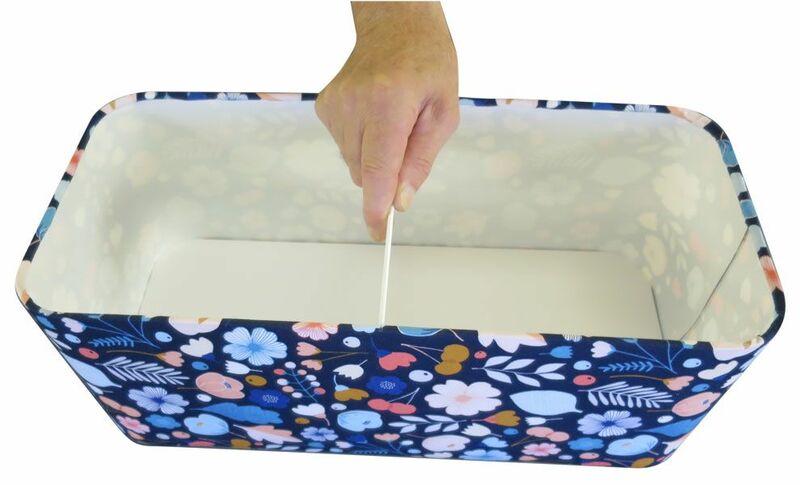 The Sewing bin will be a great companion for keeping your projects organized and at your fingertips. 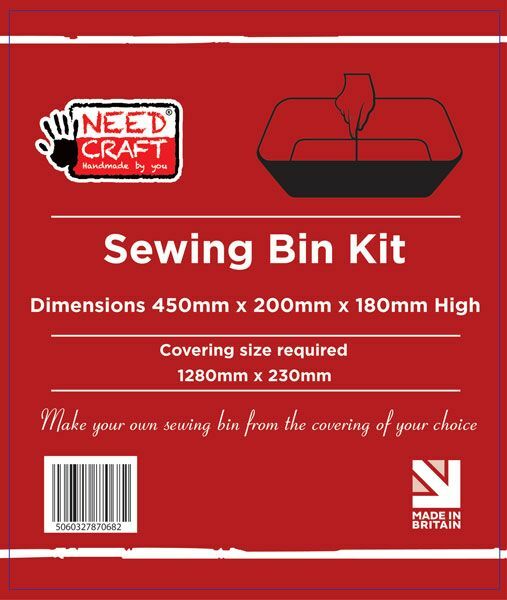 The bin can sit on a table by your machine and you can drop your garments or projects straight into it. A stylish way to store all your sewing essentials or use for all your arts and crafts projects. Easy to use, laminate your covering to the self-adhesive panel and follow the step by step instructions. The Foamex base fits inside and sits on the lip of the base ring. 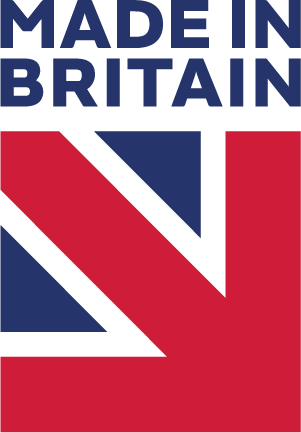 Watch our video to see how they are made. The frame has a built in handle for carrying. The panel is fitted with a 12mm re-enforced double-sided tape on the seam which has an extremely high bond strength. The base can be removed for easy cleaning. Wipe clean with a soft cloth dampened with water and a mild washing-up detergent or soap, if necessary.